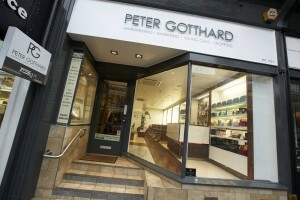 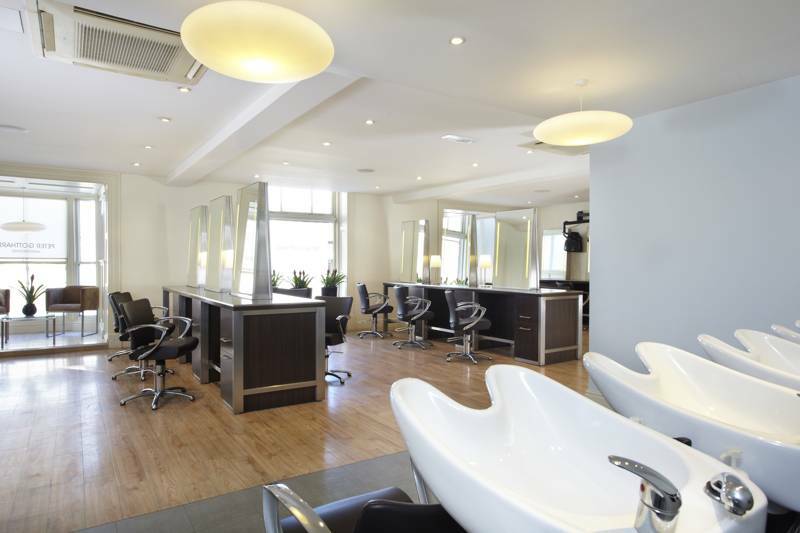 Peter Gotthard Ladies’ Salon is situated on the first floor of our fantastic site on Parliament Street. 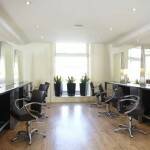 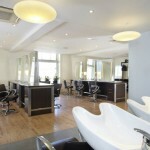 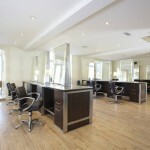 The salon is light and airy and has a lovely, relaxing feel about it. 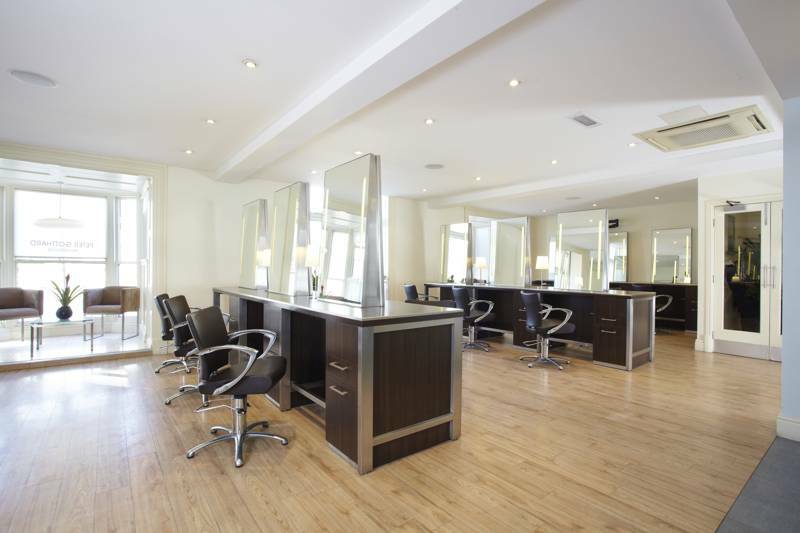 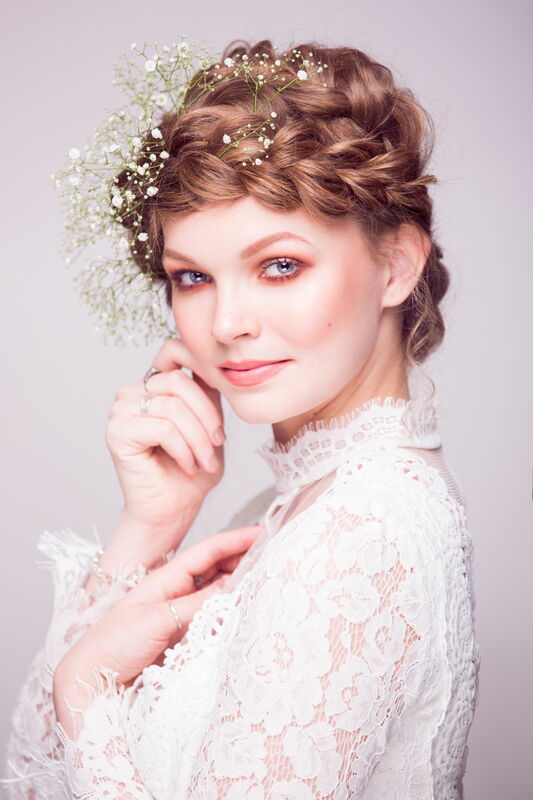 The colouring area has all the latest technology to make your visit a pleasurable one; our stylists achieve the absolute highest levels in both cutting and colouring techniques. 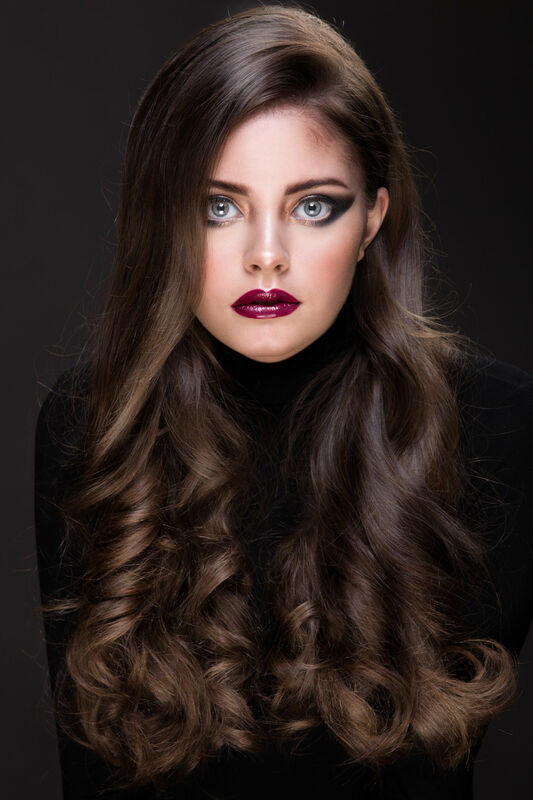 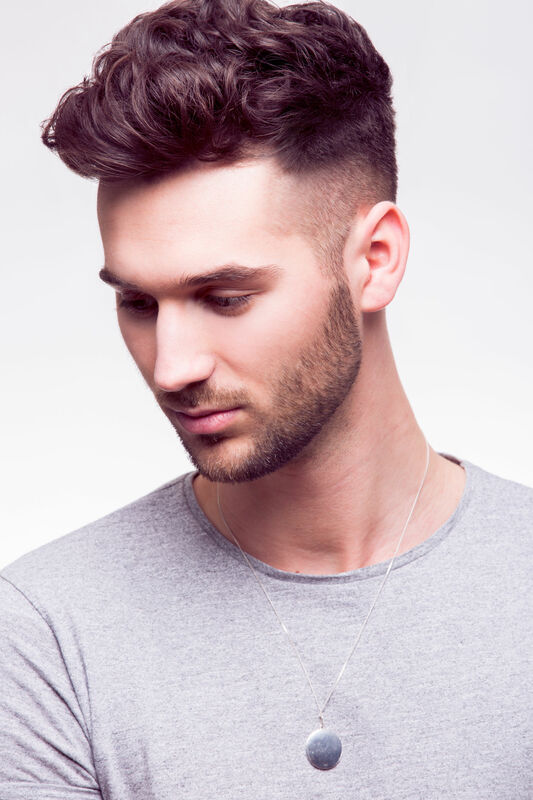 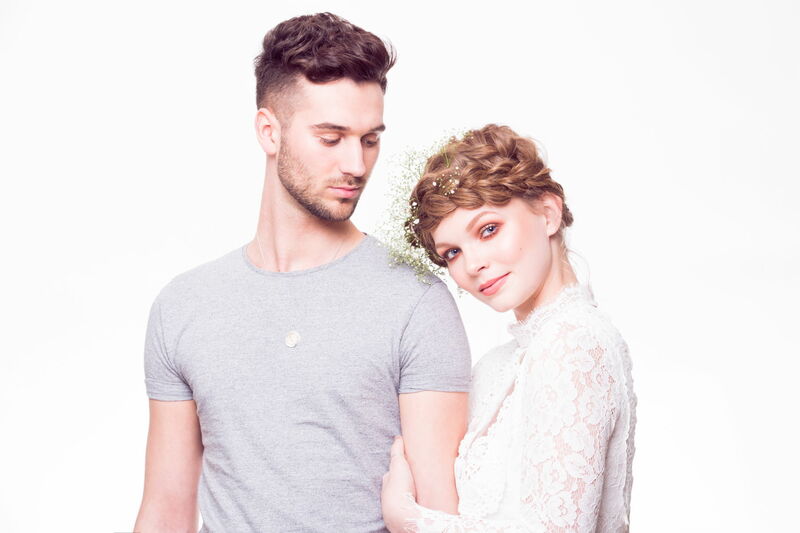 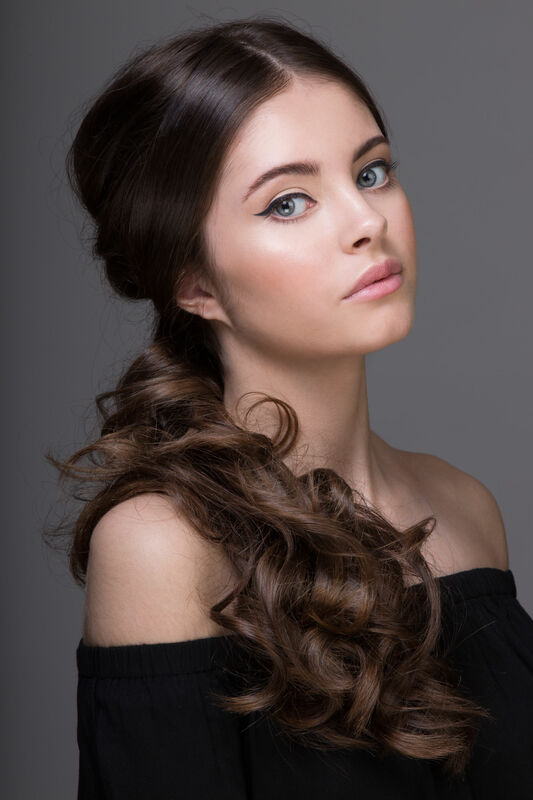 Peter Gotthard have a great line up of top stylists for you to choose from, including some who have won many main industry recognised competitions, from the British Hairdresser Awards to the L’Oréal Colour Trophy and the L’Oréal Men’s Image Awards. 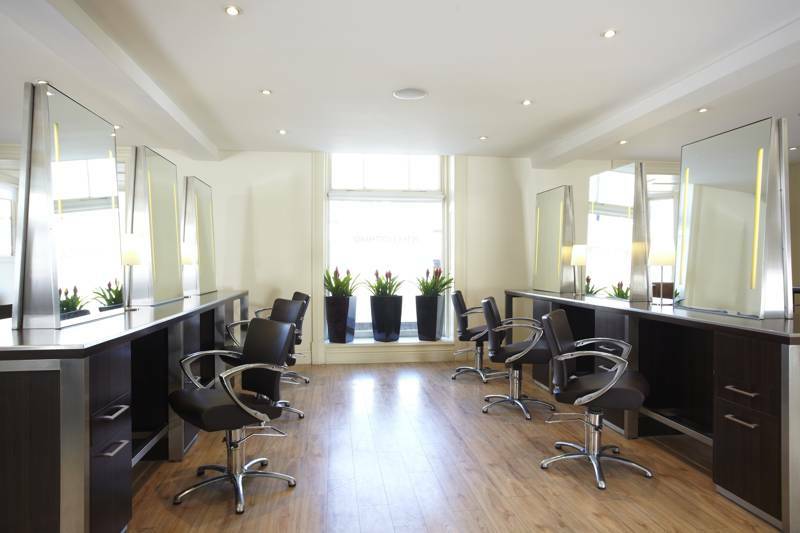 Each client is met by an expert who is fully trained to cut and colour hair and ensures their salon journey is seamless and bespoke.